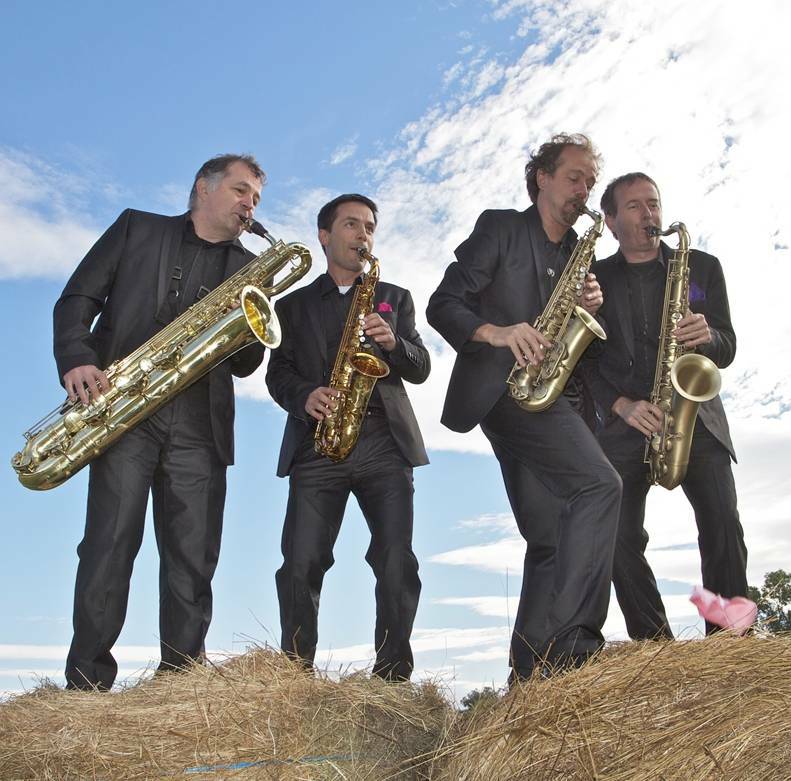 "Les DéSAXéS“，something like the "misfits" in english, with a SAX in it, as a nod in the direction of the instrument they play. First of all, this band of scatty musicians is an unquestionnably sax quartet virtuosi. Prompted by their passion for entertainement and challenges they also became actors, dansers, sounds effect engineers, quite in the same style as the Marx Brothers. 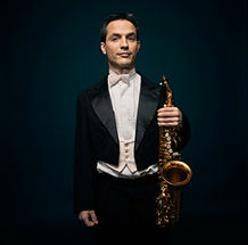 He has been gold medalist in saxophone at the Gap Ecole Nationale de Musique, and at the Lyon Conservatoire. 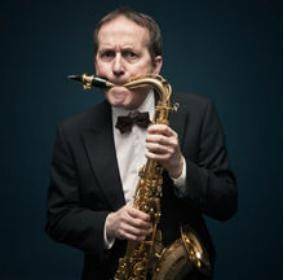 He has attented classes at the Paris Conservatoire where he has been first prizewinning in saxophone and in chamber music. He has been gold medalist both at the Boulogne-Billancourt and Cergy-Pon-toise Regional Conservatoires. He has been a Member of the groupe "Les Costards" which produces itself in France, Germany, Belgium and Switzerland. First Prizewinner of the Versailles Conservatoire, Michel Oberli has post-graduated in two degrees of concert artiste at the Ecole Normale de Musique de Paris. 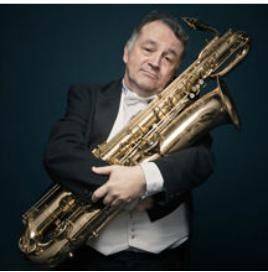 He has played the saxophone in several quartets. 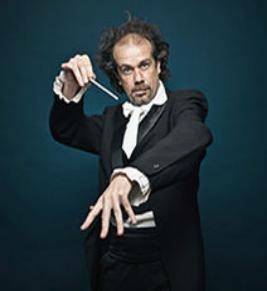 An experience that lead him to award prizes in many international competitions, to play in more than fifty countries around the world, and to create four houmouristic musical shows, all of them performed in various theatres in Paris.